Leonardo Live gives those who missed the National Gallery’s amazing exhibition Leonardo da Vinci: Painter at the Court of Milan another chance to see this once-in-a-lifetime collection of the great master’s works. 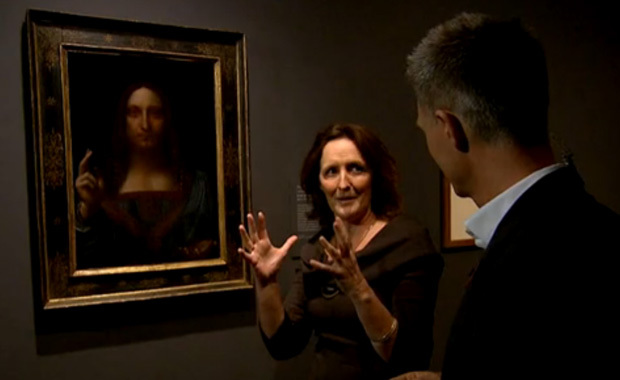 To describe The National Gallery‘s recent Leonardo da Vinci exhibition as a ‘blockbuster’ would be an understatement. Early-morning queues, huge thronging crowds and even a nefarious market for forged tickets illustrated the feverish popularity of this extraordinary exhibition, which enchanted art lovers and critics alike with its never-before-seen collection of works, ground-breaking restorations and top-notch da Vinci scholarship. This historic exhibition is now sold out, and due to the fragility of the paintings, the exhibition cannot tour. For those that missed the show, the highly-praised exhibition catalogue is available, combining stunning reproductions of the extraordinary works included in the exhibition with meticulously researched essays from the best Leonardo scholars. 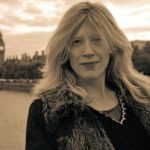 However, if you are one of those people who needs the full museum experience, you might be interested to hear that beginning today, art lovers around the world will be able to re-live the National Gallery’s once-in-a-lifetime exhibition thanks to a satellite-delivered HD film, to be shown at selected cinemas around the world. Leonardo Live offers an unprecedented opportunity for audiences worldwide to experience da Vinci’s works at their temporary home in the beautiful National Gallery. After limited screenings in the UK in November 2011, an expanded presentation of Leonardo Live featuring bonus content is now available at movie theaters around the world, starting today. Check your nearest cinema by visiting the Leonardo Live website. The catalogue ‘Leonardo da Vinci: Painter at the Court of Milan’ focuses on a crucial period in the 1480s and ’90s when, as a salaried court artist to Duke Ludovico Sforza in the city-state of Milan, freed from the pressures of making a living in the commercially-minded Florentine republic, Leonardo produced some of the most celebrated – and influential – work of his career. ‘The Last Supper’, his two versions of ‘The Virgin of the Rocks’, and the beautiful portrait of Cecilia Gallerani, Ludovico’s mistress (‘The Lady with an Ermine’) were paintings that set a new standard for his Milanese contemporaries. Leonardo’s style was magnified, through collaboration and imitation, to become the visual language of the regime, and by the time of his return to Florence in 1500, his status was utterly transformed. Works in this catalogue represent the diverse range of Leonardo’s artistic output, from drawings in chalk, ink or metalpoint to full-scale oil paintings. 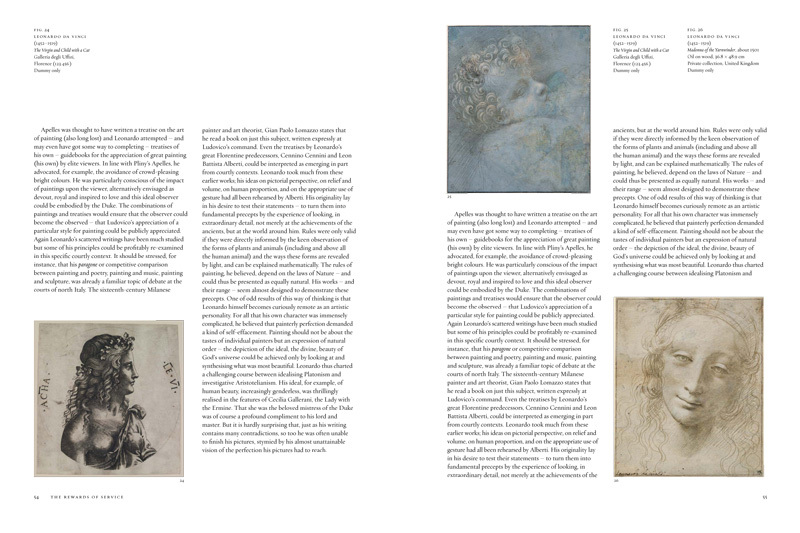 Together with the authors’ meticulous research and detailed analysis, they demonstrate Leonardo’s consummate skill and extraordinary ambition as a painter. The superbly produced catalogue by Luke Syson and Larry Keith is as measured, thoughtful, and original as any I’ve read. In terms of art history, their understanding of Leonardo is the new gold standard. It truly is a beautiful book, and it makes a magnificent accompaniment to the National Gallery’s landmark exhibition.